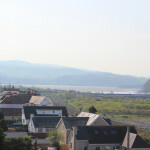 Work on the eagerly anticipated Bay View Development is moving ahead at a rapid pace and will be nearing completion soon. 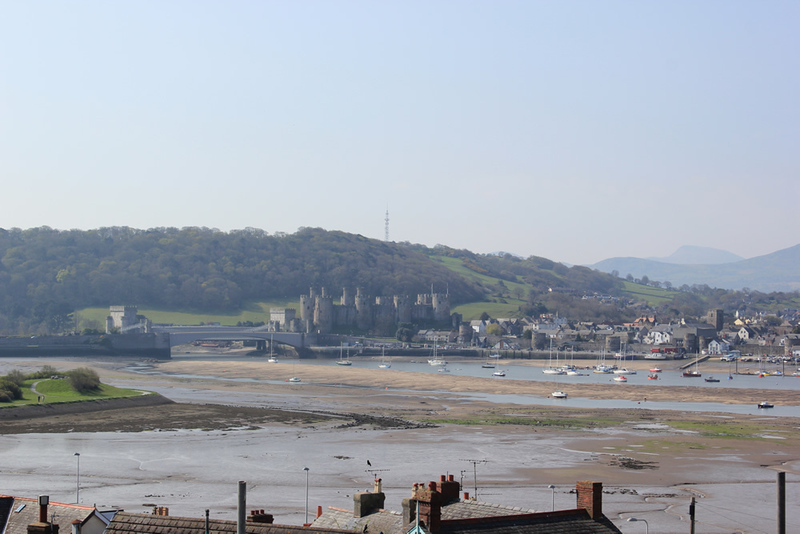 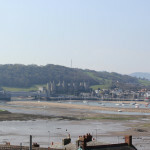 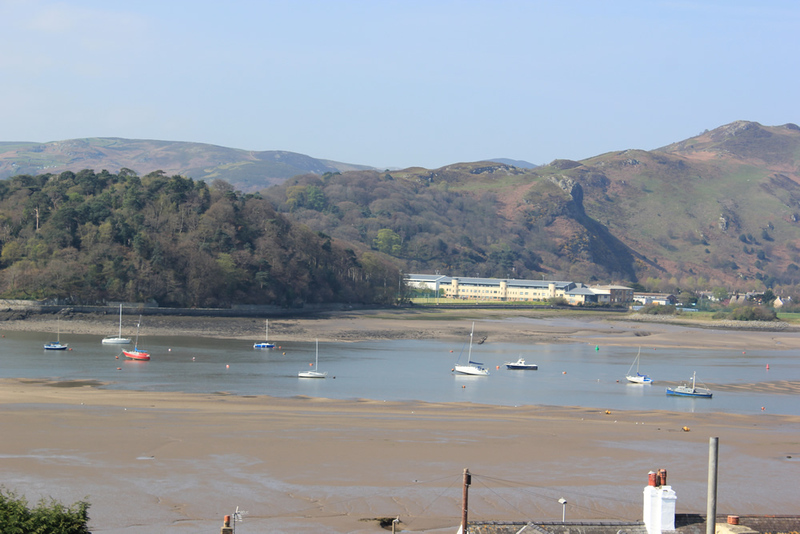 We have already had a great deal of enquiries expressing interest in these stunning new sea view apartments for sale in Deganwy. 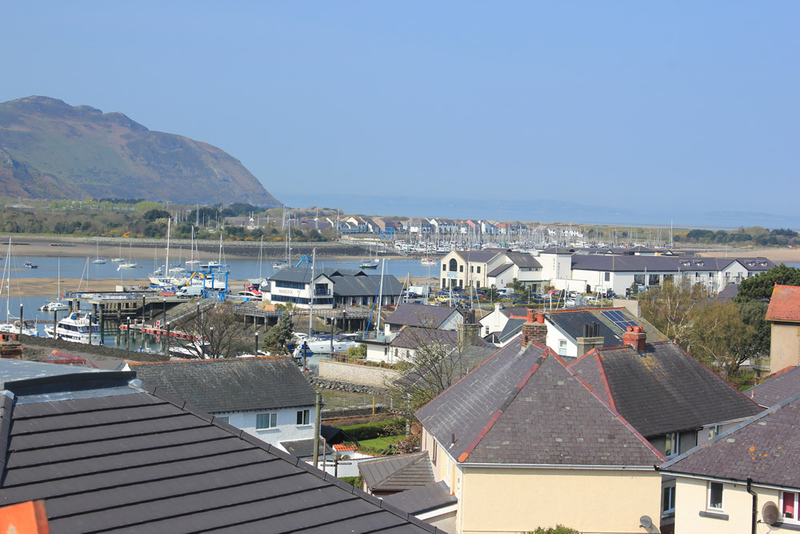 The main block is currently being roofed and the whole site is progressing well. 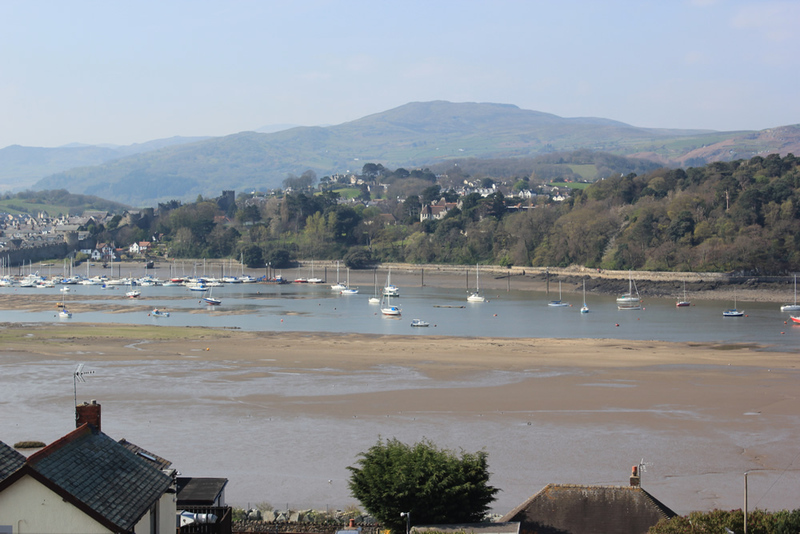 Take a look at some of the breath-taking views our luxury new apartments have to offer. 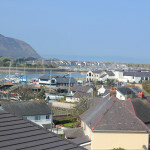 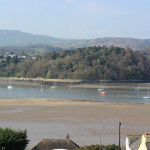 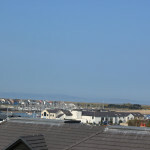 These pictures were taken from apartments 17 and 14 early last week in the beautiful spring sunshine we have been enjoying. 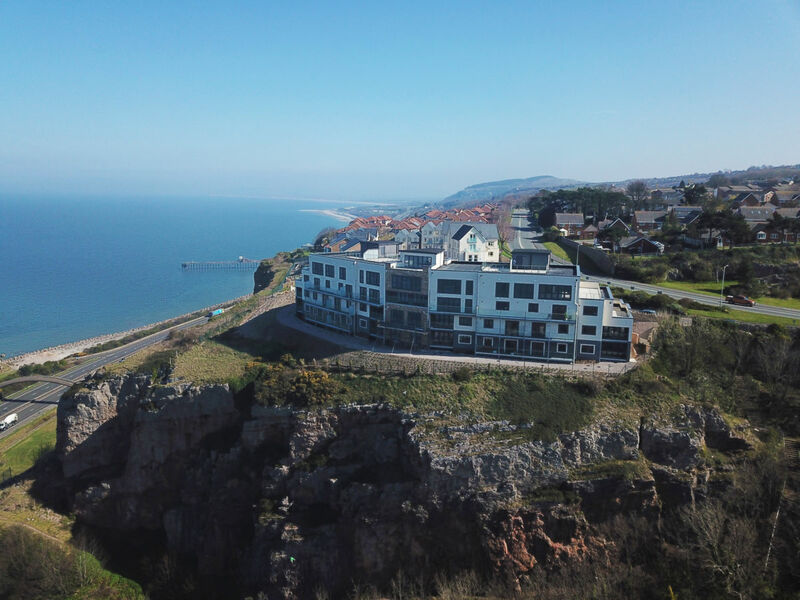 Remember if you are considering buying any of our remarkable new build, sea view apartments you can experience their exceptional views first hand by prior appointment. 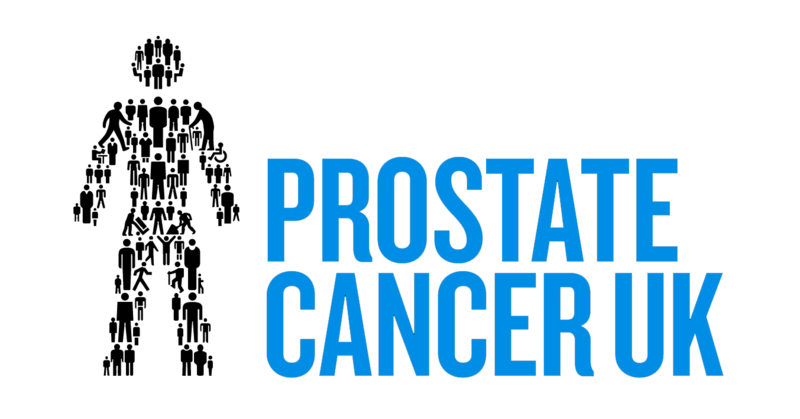 Contact us now for more information and to book your appointment. 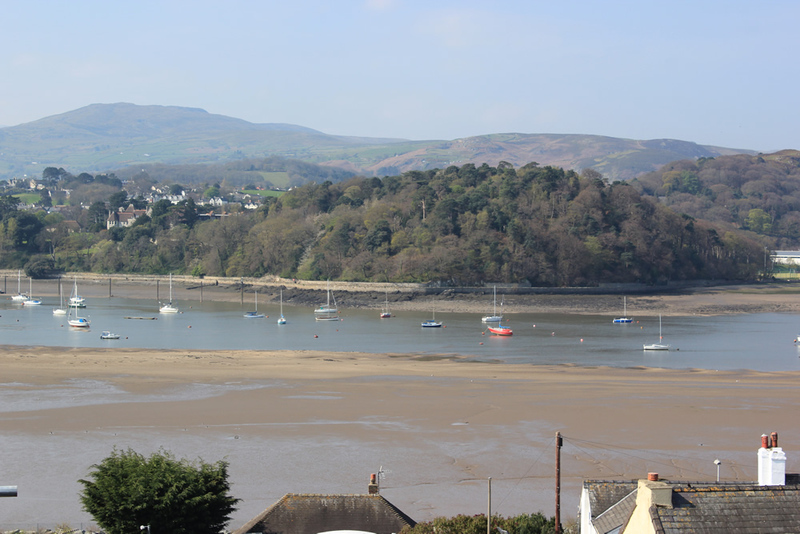 If you would like to find out more about the Bay View development our friendly and knowledgeable sales staff are on hand in the onsite sales suite to assist you. 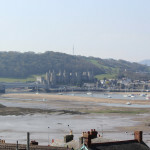 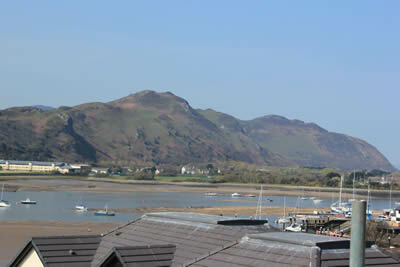 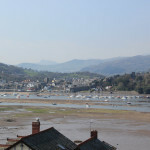 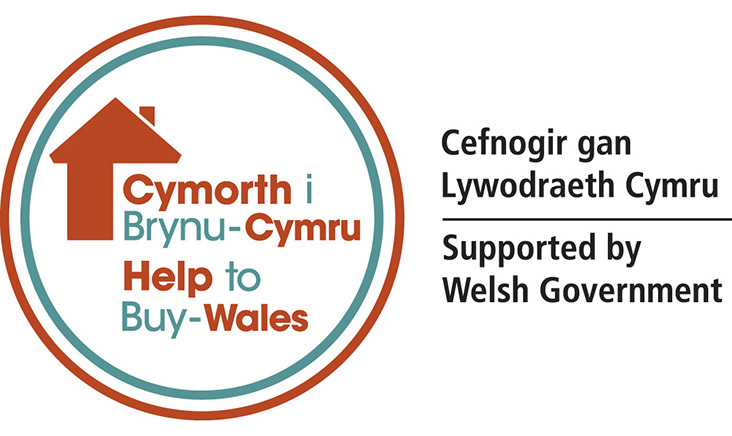 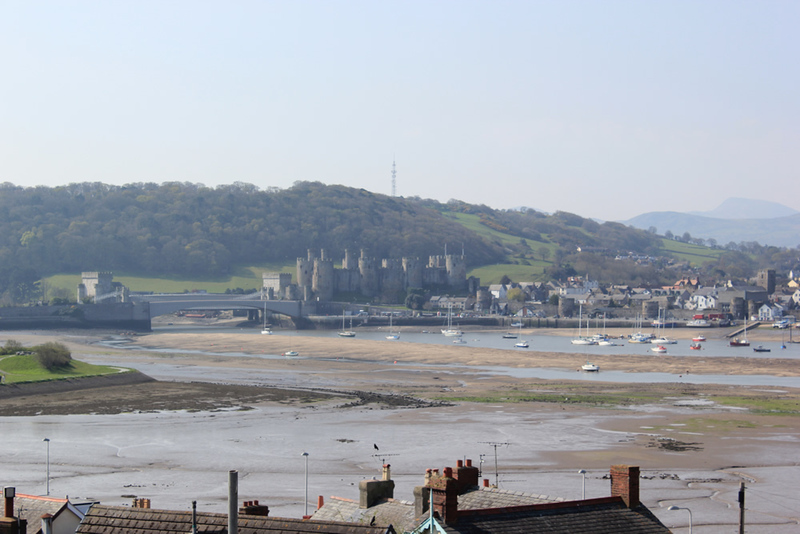 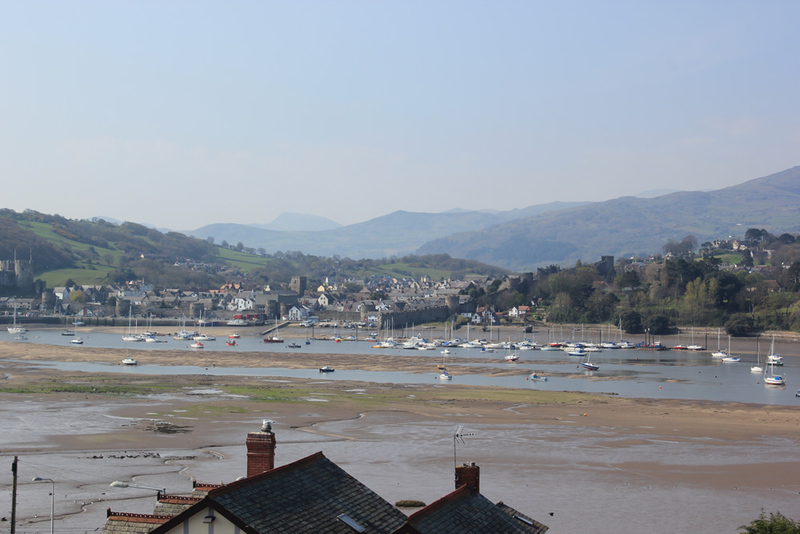 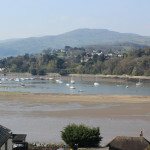 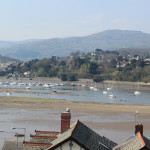 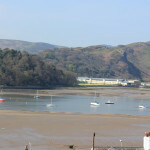 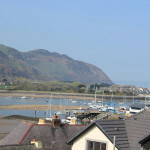 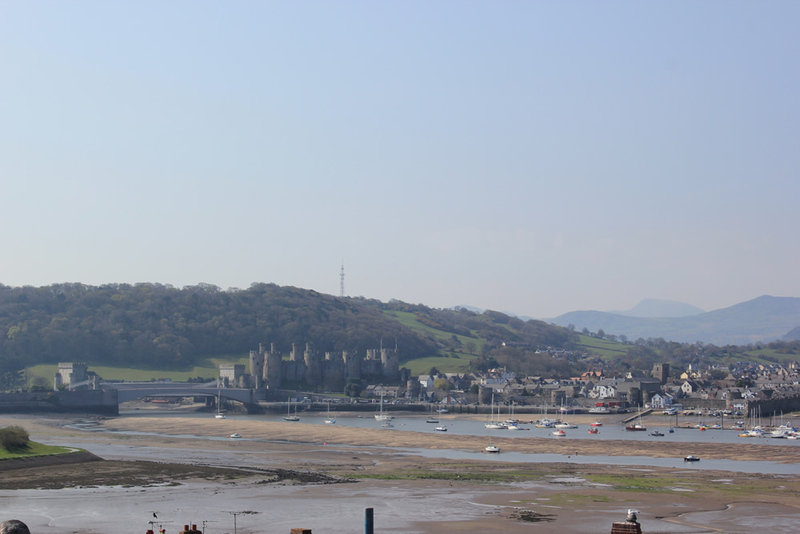 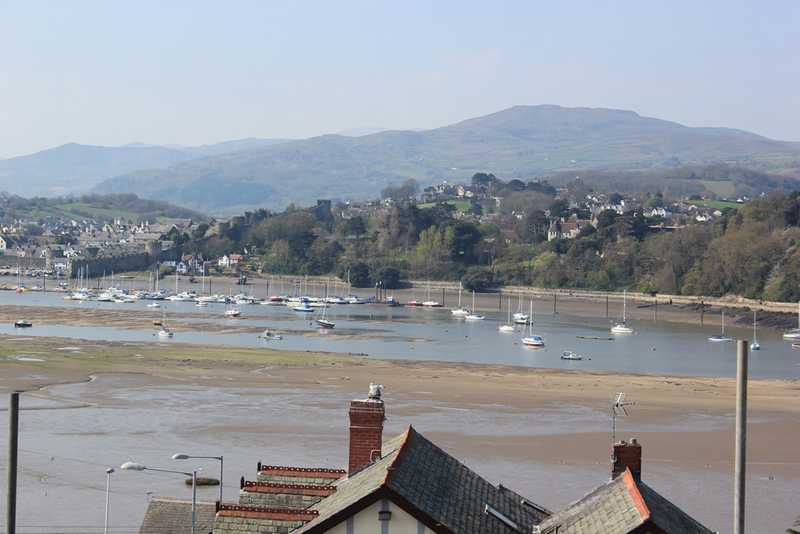 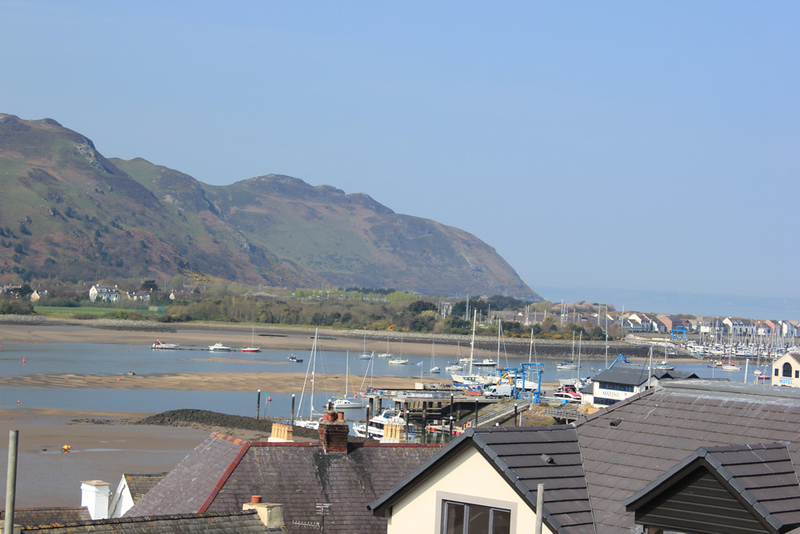 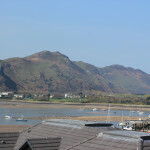 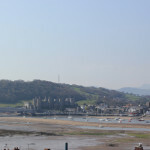 Why not visit our sales suite when you are passing through Deganwy? 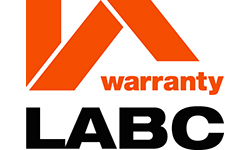 The sales suite is now open every Friday, Saturday, Sunday and Monday from noon until 4pm. 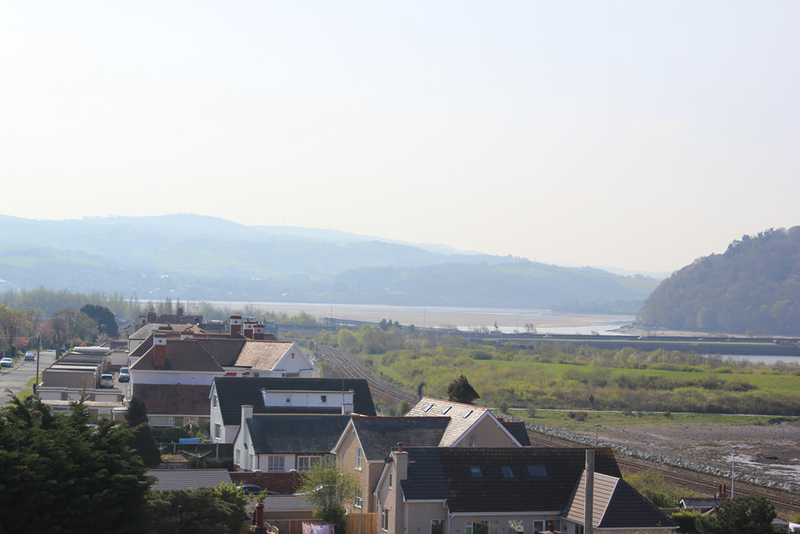 We know everyone is keen to see inside these gorgeous apartments and we are delighted to announce that we have now set a date for the launch of our fantastic show home. 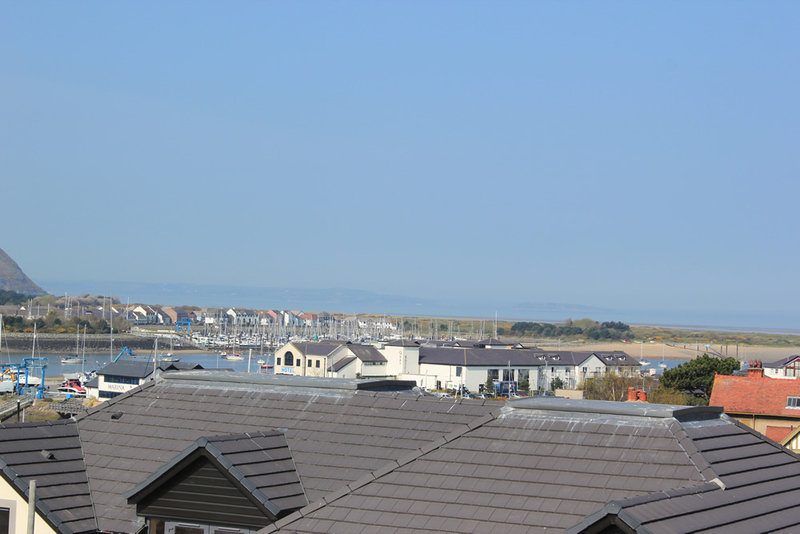 On Saturday the 23rd of May it will be our first show home open day where you will have your first opportunity to see inside our new apartments and experience first-hand the luxurious and modern, high end designs and spacious living areas. 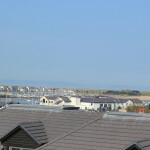 You can view the show home between 7am and 5pm every Friday, Saturday, Sunday and Monday after the launch date. 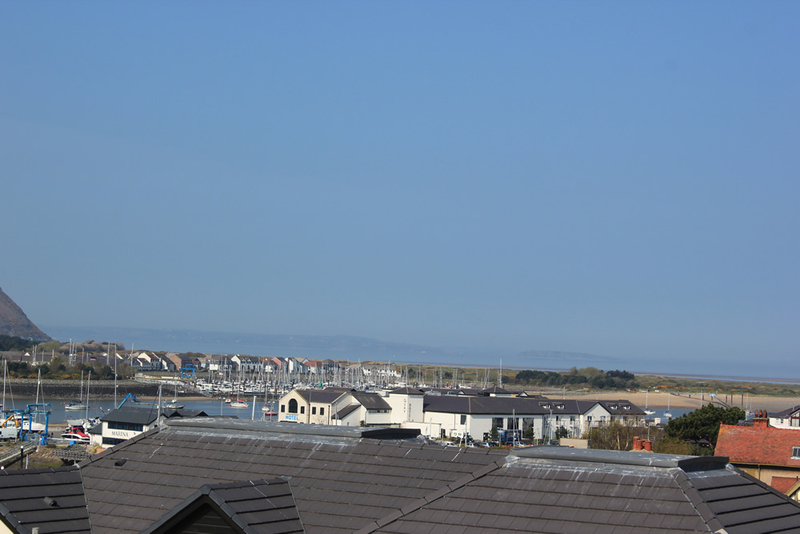 Our furnished show home will allow you to see everything that makes the Bay View development special. Our apartments offer high quality fitted kitchens, designer bathrooms, spacious living areas that emphasise natural light and of course unbeatable views of the North Wales landscape.